Providing personal attention to clients' needs since 1914. 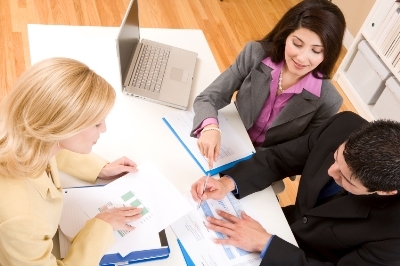 Valley Agencies represents a host of the nation's leading insurance companies.  Serving the business and personal insurance needs of the Minneapolis - St. Paul Metropolitan Area and the St. Croix Valley communities of Stillwater, Bayport, Oak Park Heights, Afton, Lakeland, and Marine on the St. Croix in Minnesota and Hudson, Somerset, and New Richmond in Wisconsin.